What Was The Most Misinformed Thing Someone Told You When You Were Learning To Drive? Despite having plenty of written-down laws to dictate how we should drive, we all still have little tricks and methods of our own to stay safe on the roads. Most people do. But when they pass on bad or wrong advice to new drivers, it can become problematic. For Raph, there wasn’t a whole lot of bad advice, but not exactly confidence-inspiring experiences instead. 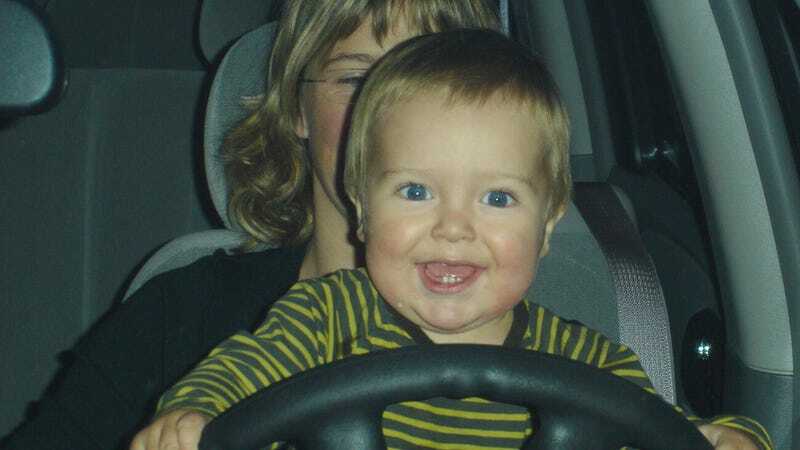 His dad once drove him to a parking lot to learn how to drive stick and left the parking brake on the whole way there. Another time, his dad got him to start up the manual Volvo for the first time and neglected to point out that it was in gear. Raph broke the family’s nice old wooden fence and then had to fix it. What about you? What was the worst thing someone told or did to you when you were learning to drive?